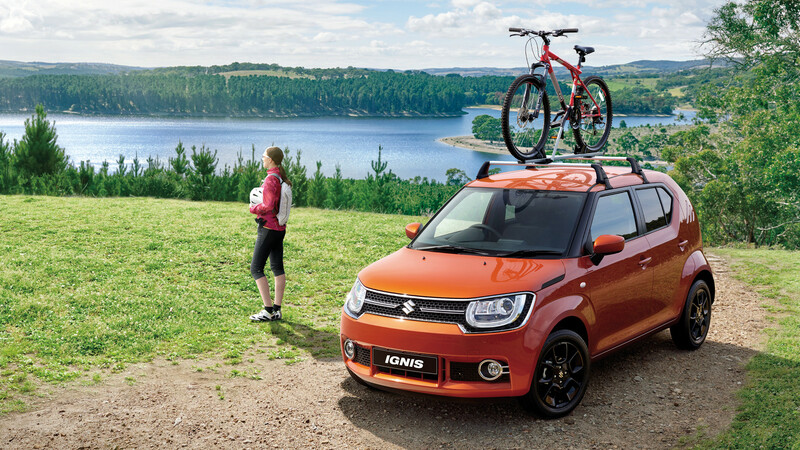 If you’ve found the perfect New Suzuki, Demo Suzuki or Used Car, drive it home from our Moorooka dealership sooner with our competitive Suzuki Car Finance solutions. 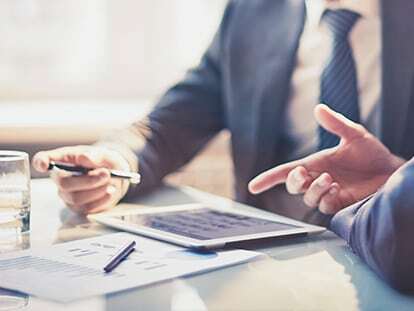 Our finance and leasing solutions are easy to understand and our choice of flexible repayment structures puts you in control. Buying your next car is made easy at Moorooka Suzuki with Suzuki Car Finance. Trust the team at Moorooka Suzuki to find the right finance solutions to complement your lifestyle and budget! To learn more about our Suzuki finance solutions, Contact one of our finance experts today.